A guide to the most memorable quotes by Gotham’s clown prince of crime, The Joker! As one of Gotham’s most notorious criminal masterminds and Batman’s archenemy, The Joker has shared lots of cracks and quips throughout his comic history. Now readers can enjoy the clown prince’s wisdom in this collectible tiny book. 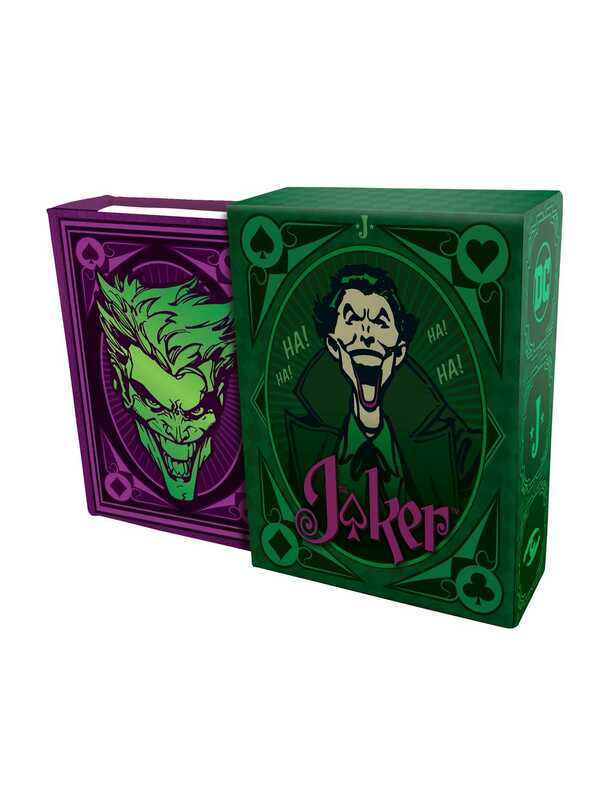 Part of an exciting new series of miniature comic book titles, this book compiles all of The Joker’s cleverest quotes and wittiest banter along with classic artwork in an appealing mini package. Darcy Reed is a writer, editor, actor and pop culture junkie. Her other works include The College Bucket List and William Shakespeare: Famous Last Words. She lives in Sonoma County, CA.